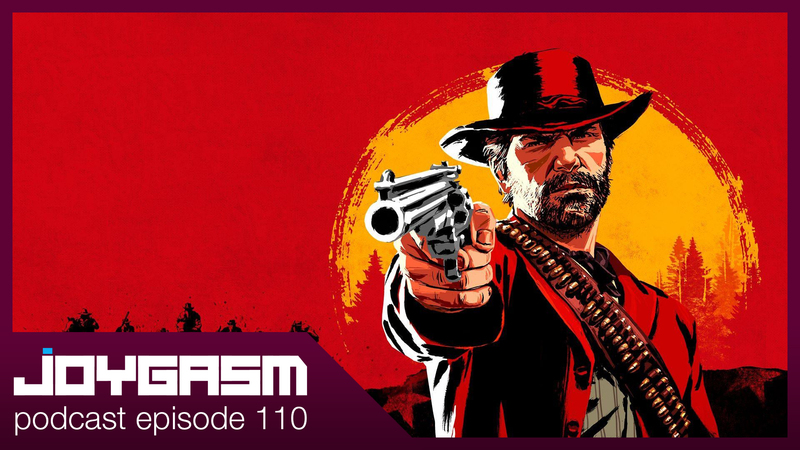 After months of waiting, Steve FINALLY completes Red Dead Redemption 2, allowing us to give a drill down spoiler-filled review of our game of the year for 2018. After listening to the episode, we’d love to hear from you! 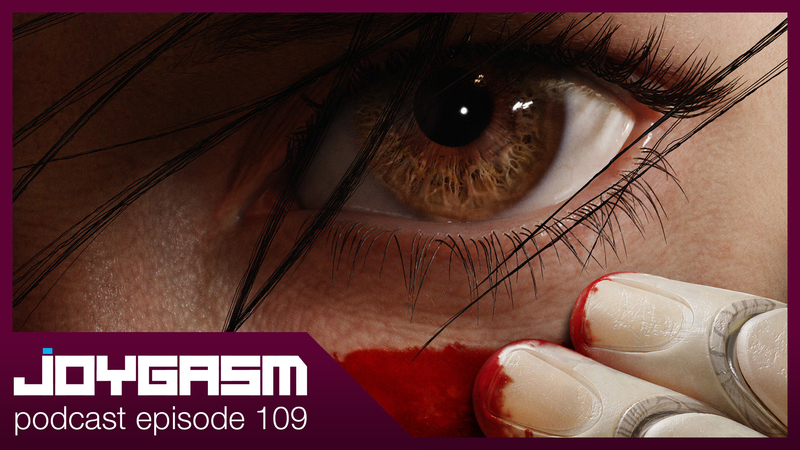 Post your comments below detailing your experiences with the games listed above or leave us feedback on what you thought of the show (Released first to http://www.patreon.com/joygasm supporters on 02.09.2019).